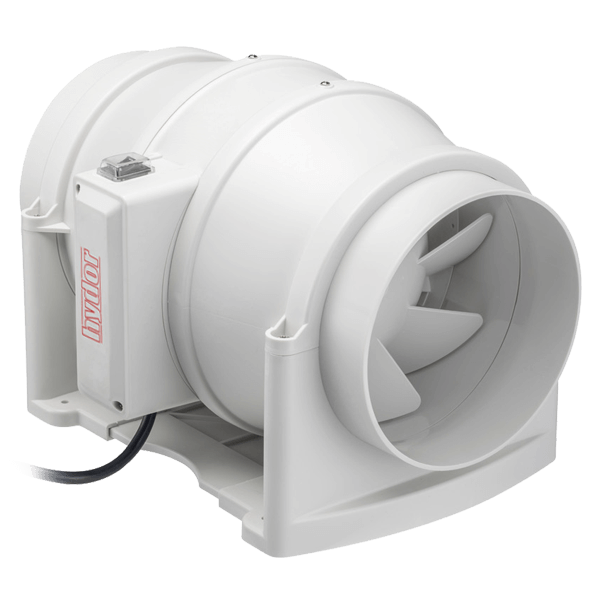 The HIA150 duct mounted axial fan is suitable for applications ranging from domestic to commercial ventilation. 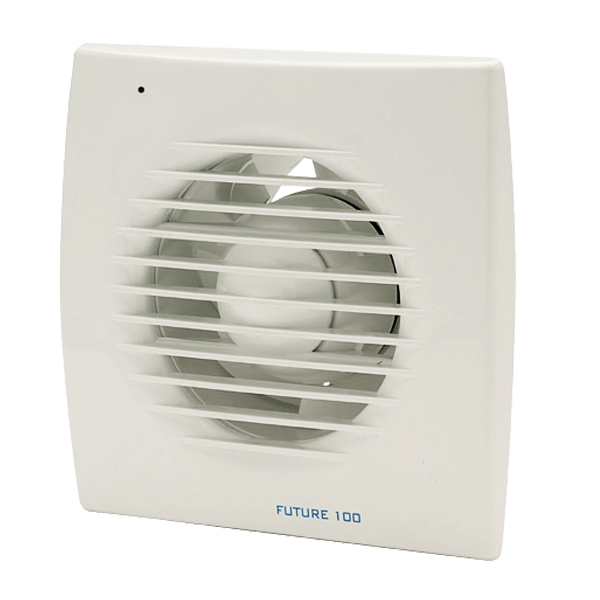 The HIA150 duct mounted axial fan is suitable for applications ranging from domestic to commercial ventilation. 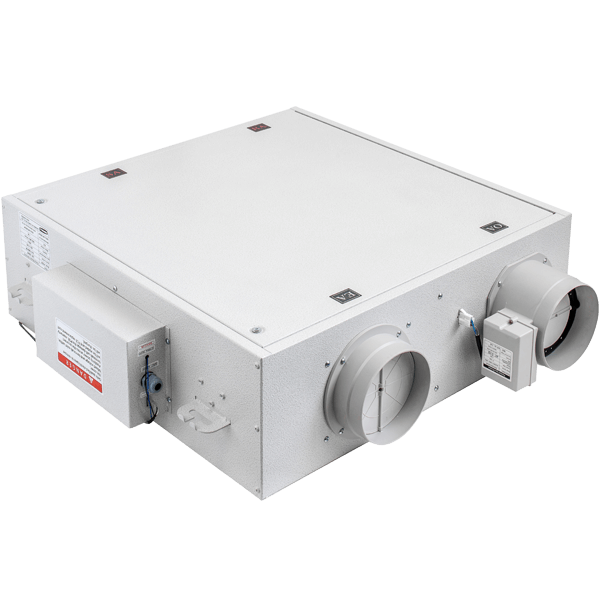 The HIA150 is a low cost compact solution that can be mounted at any angle. 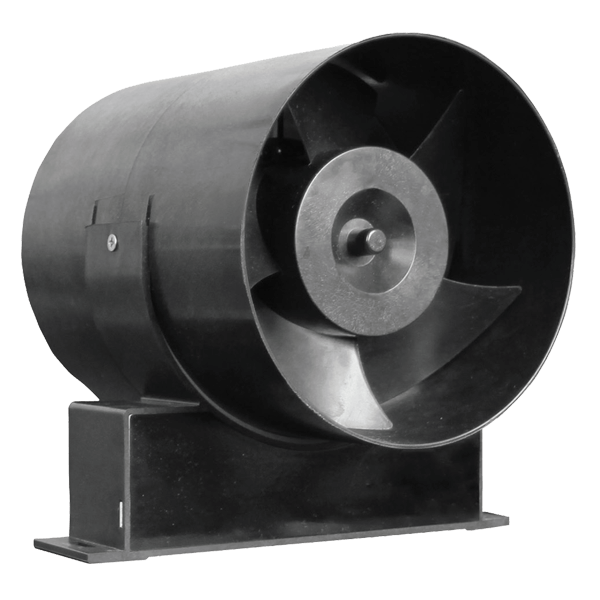 High quality external rotor motors have sealed for life ball bearings, IP44 motor protection and a plug and lead are standard. 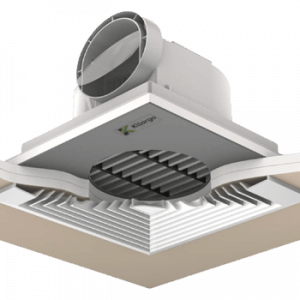 Fans can be speed controlled and mounting feet are standard.